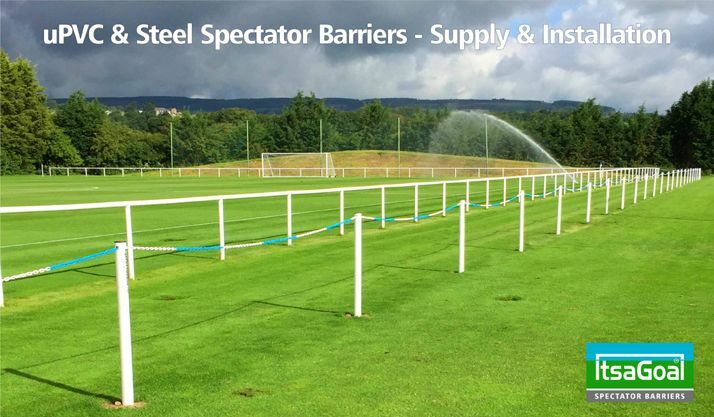 Football goals with longer warranty “Made in Sheffield” the home of football. Goal posts for all ages competitively priced and engineered to last longer. Safer lightweight yet strong plastic, or metal football goals that are safer and can be installed in half the time of similar goal post products. Down to earth value with no gimmicks, no inflated prices knocked down and honest detailed customer reviews. Affordable goal posts with extended guarantees for the discerning buyer who only want the best for their children. Sturdy high impact affordable football goals that look and perform like real goalposts, not toys. Plastic football goals with straighter crossbars and goal nets fitted neatly to the rear of the posts not clipped around posts to fray along the ground. Plastic goals with net supports securely locked in place not just pushed into a hole like the rest. 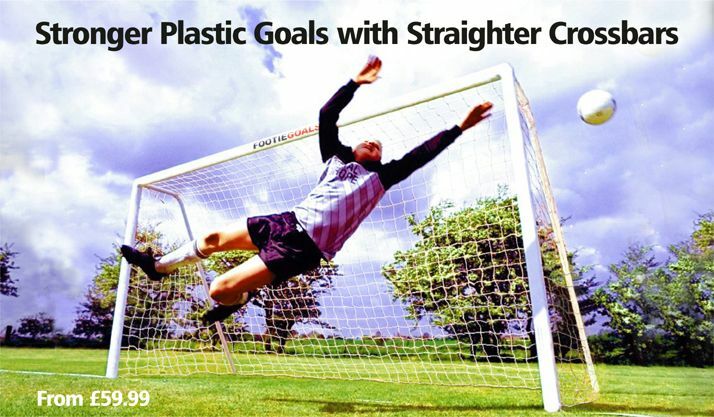 With three year warranty that others cannot match these plastic goals outperform all other brands. With more five star detailed customer reviews than any other plastic goals these are the Ideal football goals for your budding soccer star. 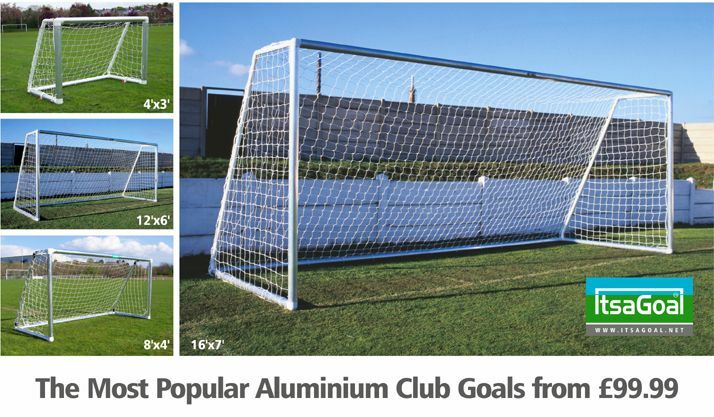 Safe secure steel anti-vandal goal posts for exposed council football pitches and movable lightweight aluminium freestanding goals for all other locations.The lightest safest and easiest to manoeuvre metal football goals available. The first choice for affiliated football clubs and schools. 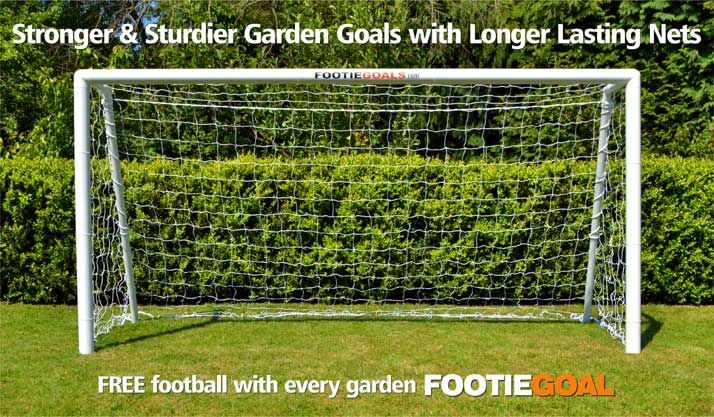 With longer warranty and low delivery charges these football goals take some beating. If you buy low cost imported folding goals especially steel versions you will be buying trouble and hard work. The key thing to look for with folding goals is the ease of use and more importantly its weight. Buying cheap means buying twice.